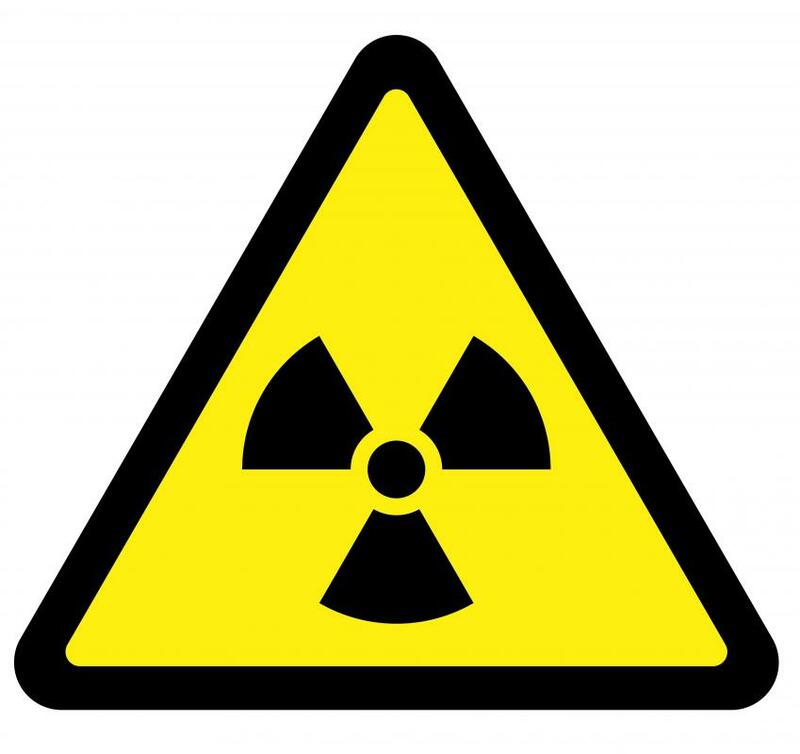 Radiation exposure can cause burns, poisoning and other injuries that require emergency care. If a nuclear explosion occurs, it can result in the distribution of radioactive contamination. Radioactive contamination is the unregulated disbursement of radioactive materials, such as radioactive gases, liquids, or particles, in a place where they may harm individuals or equipment. Plants, buildings, people, and animals can all become contaminated by radioactive materials that are disbursed into the environment. Air, water, waste, and surfaces are other possible sources of radioactive contamination. For example, if a radioactive substance is inadvertently spilled on a floor, individuals may spread the substance simply by walking on the contaminated floor. A number of events can cause radioactive contamination. If a nuclear explosion occurs, for example, it can result in the distribution of radioactive contamination. This phenomenon is usually known as a nuclear fallout. When a radioactive substance is not properly sealed in a base container, it can spread to other objects, causing radioactive contamination. Radioactivity contamination can also be the unavoidable result of certain practices. For instance, radioactive materials are automatically released during nuclear fuel reprocessing. Radioactive waste contamination can occur externally, internally, or through the environment. External contamination occurs when the radioactive material, usually in the form of dust, powder, or liquid, gets on an individual’s hair, skin, or clothing. Internal contamination takes places when an individual inhales, swallows, or absorbs a radioactive substance. When radioactive material is distributed or released into the environment, environmental contamination occurs. 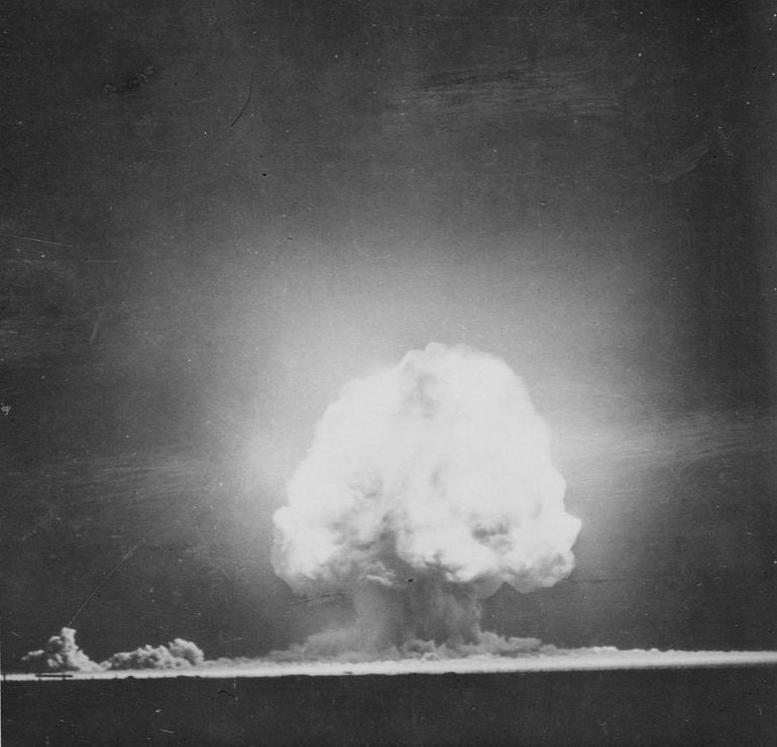 The effects of radioactive contamination vary, depending upon the kind of radioactive substance, the level of its containment, and the degree to which it was distributed. Radioactive contamination effects are usually minimal for low levels of radioactive materials that have minimal containment problems. Even in low level cases, however, the harmful material often needs to be cleaned up and then correctly disposed of. On the other hand, high levels of contamination can significantly threaten both people and the environment. If individuals become contaminated with radioactive material, they will be exposed to radiation until the material is eliminated from their bodies, hair, and clothing. The effects of radioactive containment depend on the level of radioactive contamination and the chemical toxicity of the substance. In some cases, the substance may be disseminated throughout the body and quickly removed. In other cases, however, significant impairment can occur, such as organ damage or failure. 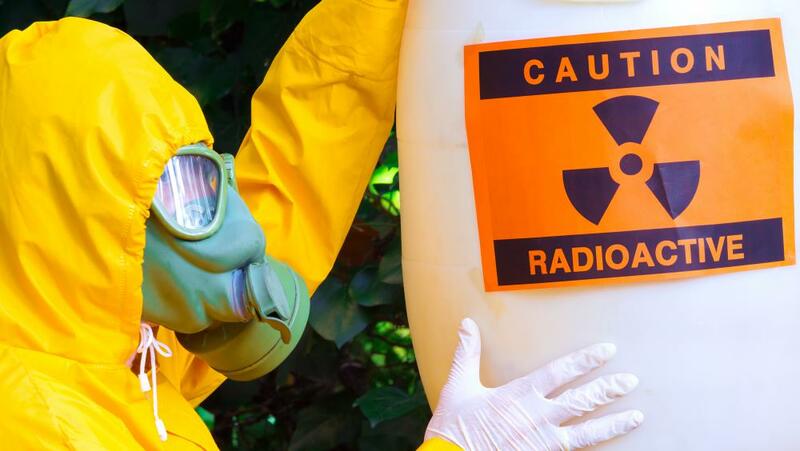 Radio contamination control can be done by initiating safety zones around contaminated areas. Safety zones are designed to reduce access to radioactive materials that may negatively impact public health. Control procedures also usually require individuals who work in safety zones to be trained professionals who are using proper safety equipment. What Food Is the Most Radioactive? What is an Endotoxin Test? What Happened on September 29? @redstaR - I read an article recently that suggested that although the water surrounding the nuclear power plants did contain high levels of contamination, it can be made safe with chemicals and then kept in a waste-storage facility. Then they can reuse it in the nuclear plant after the recovery. I'm sure everyone started thinking about this after what happened in Japan. If water is a possible source of radioactive contamination, why are they using it to surround the damaged nuclear power plants?